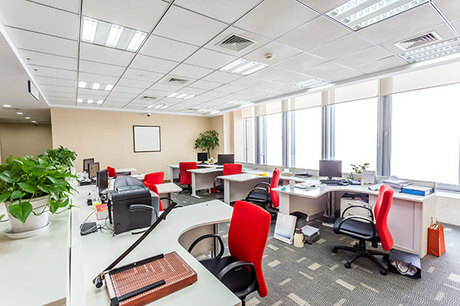 Based in Southampton in the heart of south central England, DEOS Group have been leading suppliers of office technology, supplies and furniture since 1978. We pride ourselves on our extremely high levels of customer service and we use leading technologies to provide our partners with sustainable and cost-effective solutions for documentation management and workspace planning and design. From managed print services to document management systems, tailored workflow processes to tailored working spaces, DEOS Group have a wide range of products and services to help your business work smarter. Whatever the printing requirements of your business, you can rely on DEOS Group to supply the right machines for the job, ensuring you retain complete control of all of your in-house printing overheads. An enhanced workplace environment can make a huge difference to the general wellbeing – and productivity – of a company's personnel. At DEOS Group, we offer a full office planning, design and fitout service. Contact us today to see how we can help you to make your workplace work smarter.